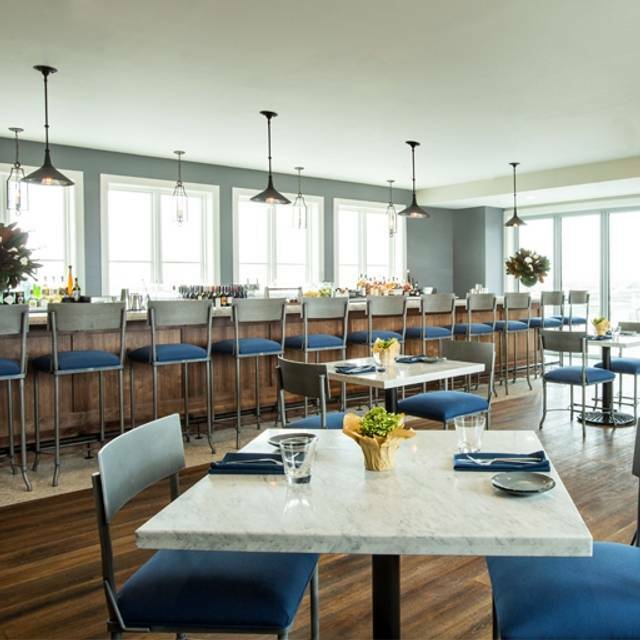 Notably, the hotel has the city’s highest rooftop bar and restaurant — The Watch Rooftop Kitchen & Spirits — offering indoor and outdoor seating with impressive views of downtown Charleston, the Ravenel Bridge and more. At the helm is Chef Jordan Moore. 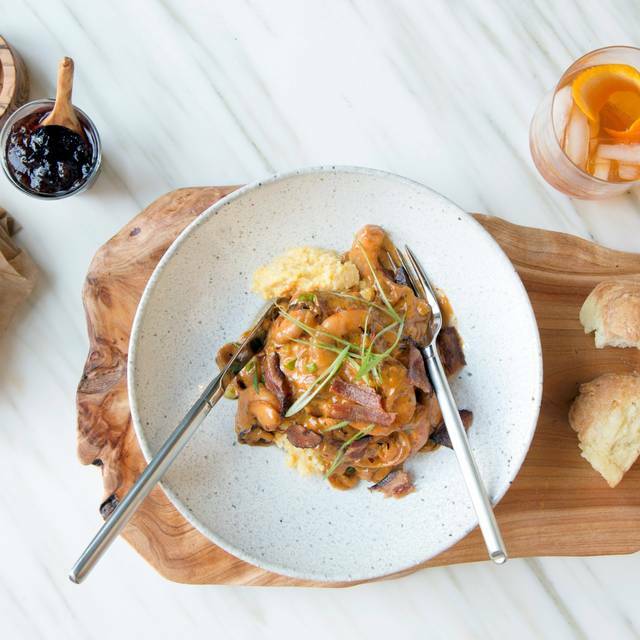 The Watch takes a cue from the rich history and coastal location, artfully serving modern American food with low country and global influences. Outdoor seating is limited, and contingent on weather. The Restoration is all about community and bringing people together so it’s only natural that the hotel has multiple event venues. 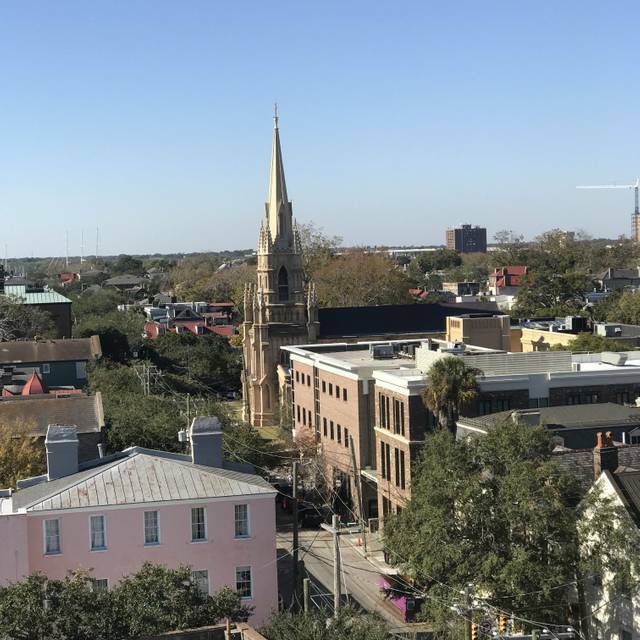 From The Observatory perched atop The Restoration’s main building, to any of the private suites with rooftop terraces and sweeping views of the city and Charleston Harbor, The Watch is perfect for an intimate seated dinner celebration to a more casual cocktail reception. Sophie was a great server. It was our first time there and she knew the menu well . She was very knowledgeable about the cocktails also. Loved the Nutty Professor. Greet service, good food and excellent view. This is only a "yes" or "no", there is not a maybe here, but the rooftop view is one of the best. Drinks? Yes. The food? No. Nothing to write home about. Overpriced - specifically for a traditionally cheap cut of meat (not filet, ribeye - not even strip, porterhoue), and poorly seasoned/prepared. The vegetables were uninspired at best. My coworker's mahi similarly a flop. The very best thing about the meal was the smoked cocktail sauce served with the raw oysters - hands down, but how hard does one have to work to prepare a raw oyster? Service was very good, friendly, attentive without being overly intrusive. Frankly, they need more options, better options and something remotely creative on the menu. Atmosphere is great, but like my Great Uncle Allen says, "You can't eat atmosphere". Great view, wine and sliders! Great food, atmosphere and service!! I would highly recommend! Food choice is pretty limited so definitely review the menu online. We went here to have dinner on the “rooftop” but outdoor seating was not an option although it was a really nice night so sitting inside was just the same as any restaurant. Very small dining space and we were right next to a large party so could not hear anything my guest said without having to repeat everything. Wine selection by the glass very disappointing. We had a great evening at the Watch. Great service and beverages. Appetizers were very good. View cannot be beat BTW. Will be back. 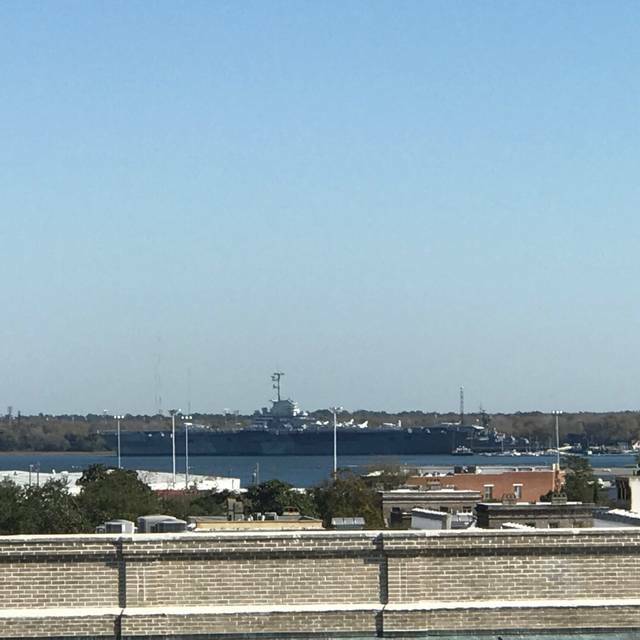 I live in the Charleston area, but my friend was visiting. It was delicious - thanks for this Charleston experience! Waiter was wonderful even with the kids! Great birthday brunch! The food was amazing in a really cool spot! Celebrated my birthday there with friends and had the best time. Great views! 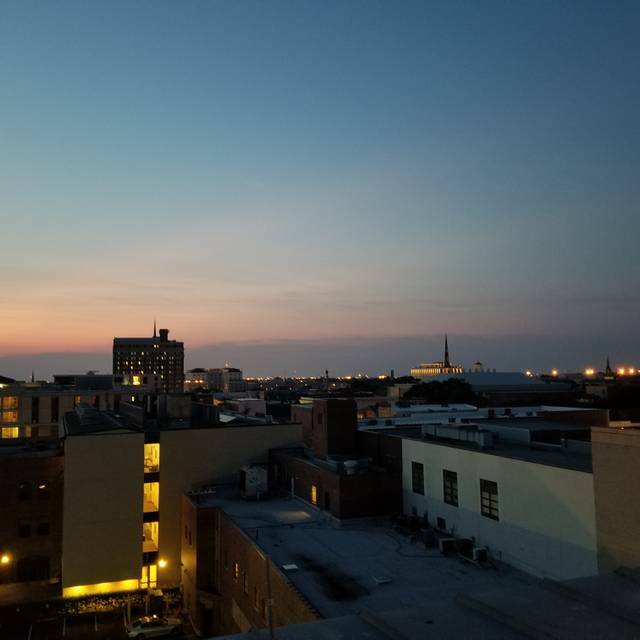 It was a chilly Charleston evening, but I can't wait to visit this rooftop spot when it warms up! The Monday burger deal was only $10, and the burger was excellent! The Starburst pouch drink was delicious (a little pricy for $16) and a throwback to childhood pouches. Perfect ending to Restaurant Week! Great value, beautiful scenery from all vantage points, and wonderful service! Highly recommend and will return. I have been here at least twice before and everything was great. Tonight was different. Things didn’t seem organized. Our cheese plate was placed in front of us before we had water, silverware, or our cocktails. The table next to us had barely had a chance to touch their cheese plate when their entrees arrived. The one lady said, “Already?! ?” They had a different server. 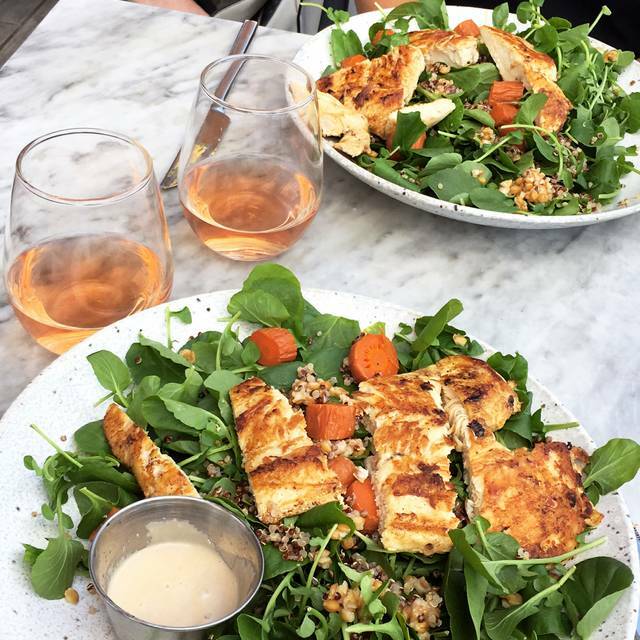 The food tasted great and we naturally paced out our own order, but there was no real consideration for the order in which things should come out. My husband had an empty water glass and cocktail for about ten minutes. Nothing was awful but when you go out you expect better service, and tonight we were disappointed. 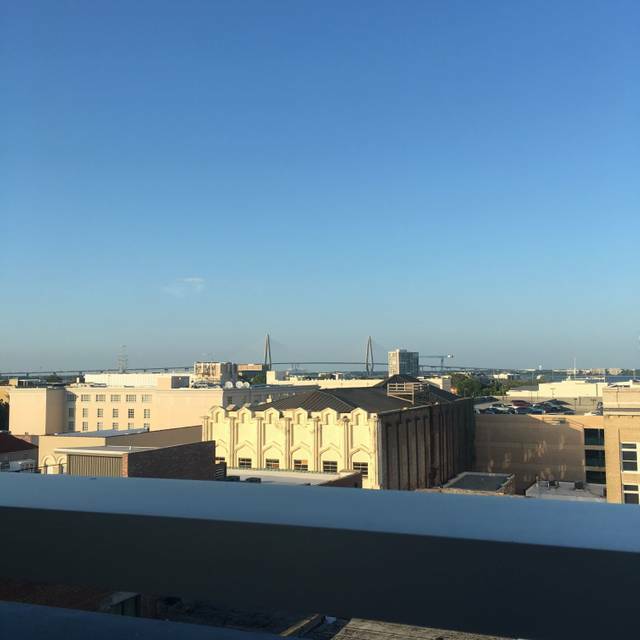 The view is still special, but with the number of rooftop dining options in Charleston, I’ll be dining elsewhere next time. Horrible food, poor service. It took 30 minutes to get our drinks & another 25 minutes to get our appetizers. I could have overlooked the poor service if the food was incredible but it was over cooked & flavorless (for example, truffle frites served cold with no taste of truffle at all). After deciding the appetizers were inedible, it took another 15 minutes to find our server to ask for the check. Unless you want a pretty view of the water for a photo opportunity, avoid this restaurant! 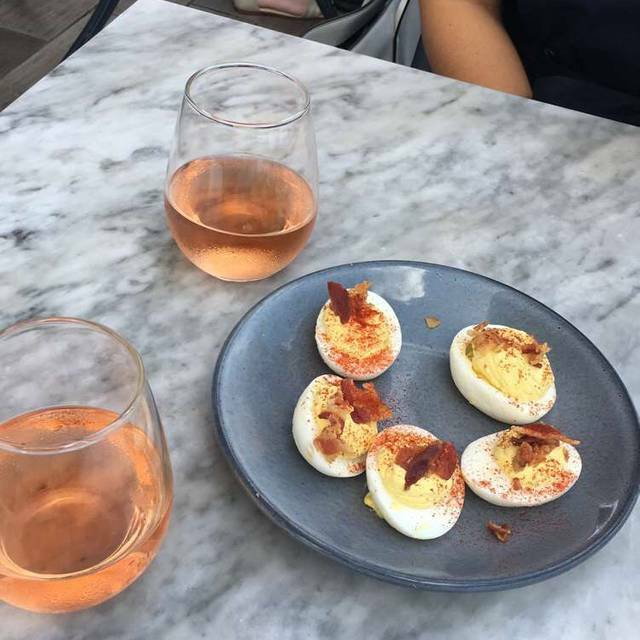 We came for Sunday brunch to the rooftop and there was no ambiance at all. The food was not bad but it came out warm, not hot. Not what I expected at all. Disappointed! Made Sunday brunch reservations, hit a day w/a sparse crowd. View of the city from two spots in the restaurant was enjoyable (primary reason for selecting this restaurant). Servers were very friendly. 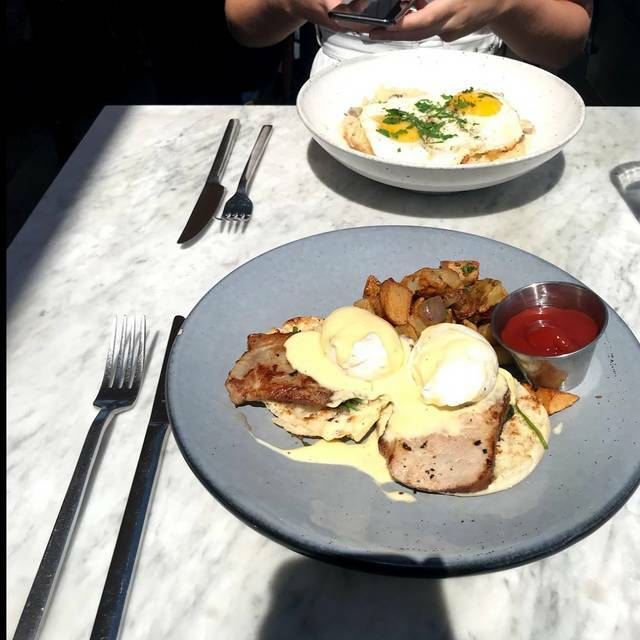 Food took what we deemed longer than usual to arrive, but was quite good (burger, eggs benedict, Mexican egg dish) and were reasonably priced. Great view. Great ambience. Service very slow. Enjoyed a lovely Christmas Brunch at The Watch! Attentive service, delicious food, and beautiful views of Charleston. Wonderful cocktails and fabulous, friendly service. Enjoyed our holiday brunch there and would return soon. Beautiful setting with stunning views. Small menu but tasty and expertly prepared. A bit on the expensive side for dinner, but our lunch was comparatively priced. Very average- will go back for drinks & the view but never a meal. We dined here on Thanksgiving Day and thoroughly enjoyed the buffet. The food was hot, plentiful, and quite delicious. From the moment of our arrival to our departure, the staff was attentive and friendly. Thanks for a memorable evening! Went for Thanksgiving lunch. It was a buffet for $55pp. While the dishes were traditional, their preparation was not. We were a little disappointed. But the desserts were excellent so that helped save the meal! Sunday morning brunch. Great food and drinks. Even though there were few patrons, service was very slow. Food was good, not great. We had shrimp and grits and a chicken sandwich. The shrimp and grits had some unusual toppings including Lima beans. The bun of the sandwich fell apart immediately and the chicken was mostly friend breading. Too bad because the view and ambiance was good. The view was marvelous and the atmosphere was fabulous! DRINKS and APPS were amazing. The Watch brings much life to Wentworth! Very small menu and service was a little slow. Food was great and portions very large. Sat outside and enjoyed the view from over the city. Great restaurant with great views on either balcony. Just remember a reservation does not guarantee you will sit outside. We didn’t get to be on balcony but actually liked where we sat anyway. Food is great but it is a limited menu. My husband ordered his hamburger medium rare and the server indicated that that was fine. It came very well done and gristly and when we asked her about it she said that the burger is always cooked to one temperature. Halfway through our lunch, the same server removed the salt from our table- apparently there are not enough salt and pepper shakers to go around. Disappointing food and disappointing service. Got an amazing table on the rooftop but we waited over 20 minutes before we finally decided to try to find someone to wait on us. Once we did get served the only other time we saw our waitress was to bring the check. Food arrived cold and was just ok. Sad to say the view is the best aspect of this place. The view is what makes this place. The food was good too. The restaurant was recommended by local friends. Our group enjoyed the dinner and drinks. Waitstaff was friendly. Enjoyed the experience! Our Waitress Catherine was Fantastic!